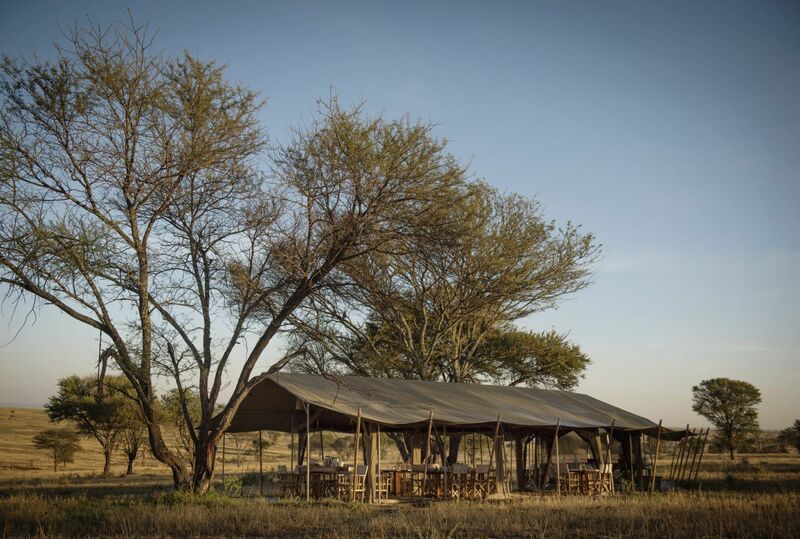 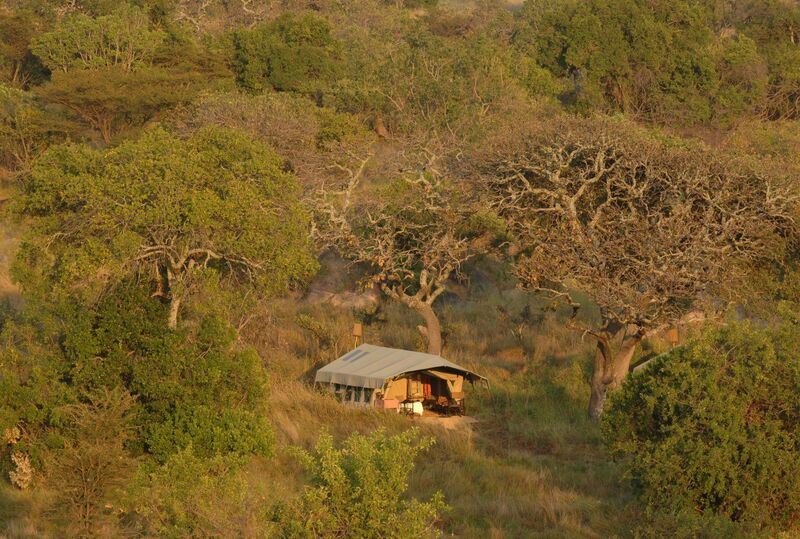 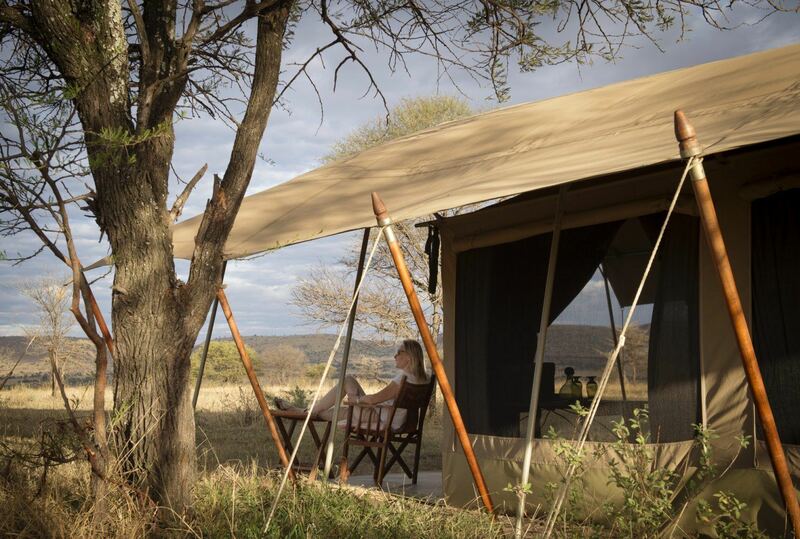 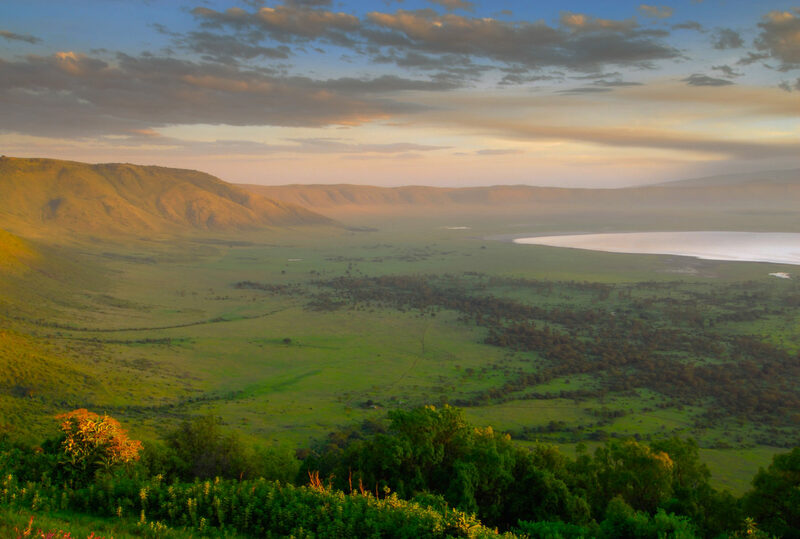 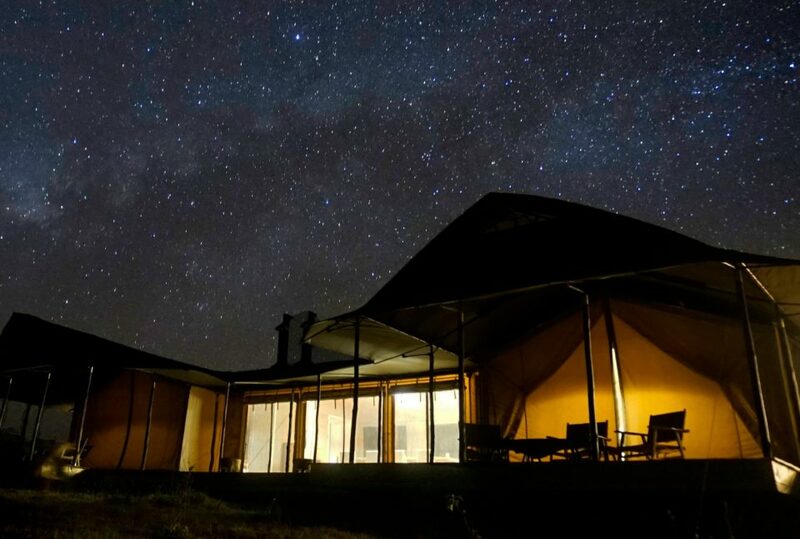 If you measure luxury, as we do, in terms of space, flexibility and the calibre of guides that host you, then we would love to recommend a lightweight mobile camp experience through the Ngorongoro highlands, the Maasai lands of Piyaya and Loliondo and ending in the heart of the Serengeti National Park. 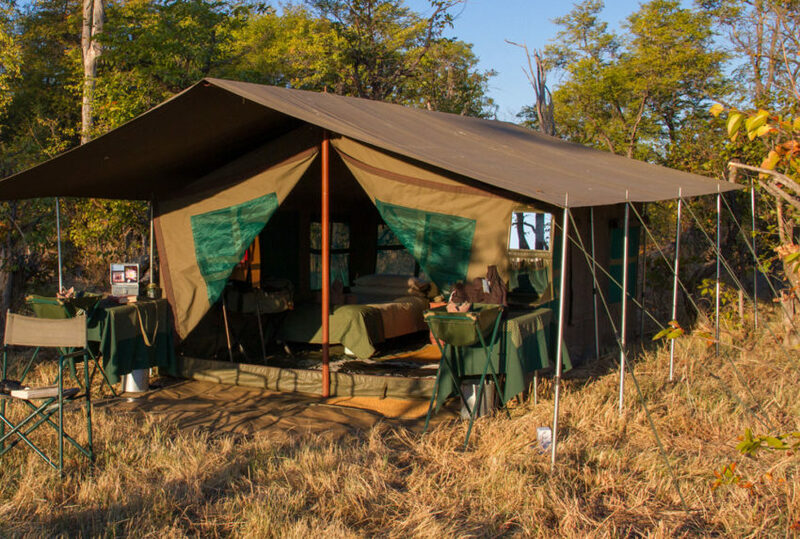 The ability to strike and move camp in one day is a major attraction – and advantage – of a light weight mobile camp. 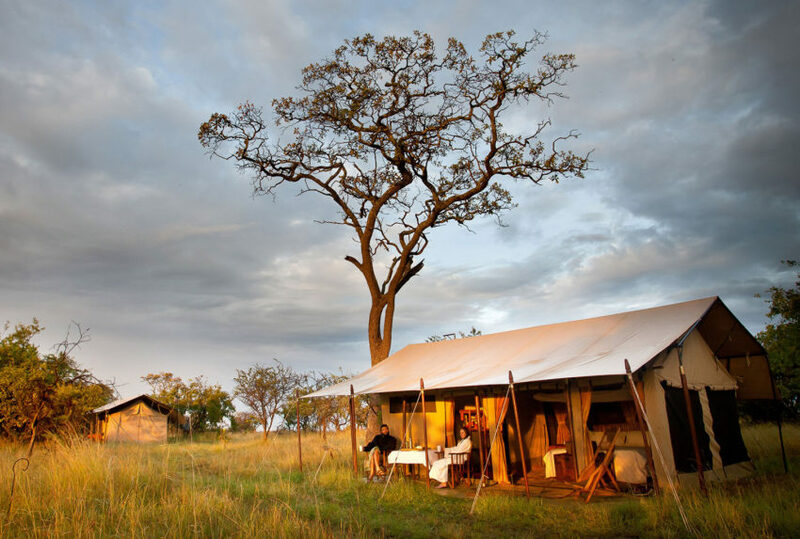 To have Africa all to yourself, to sit around the fire under an African sky, with a crew of support staff to ensure you have hot water for showers and a chilled bottle of wine with the evening meal is a real treat, and often an incredibly bonding experience for both family and crew. 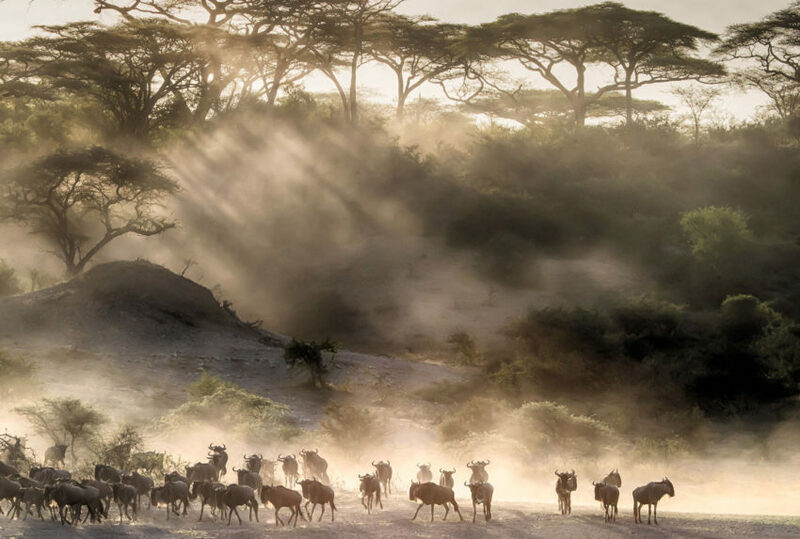 Wilderness is a diminishing commodity. 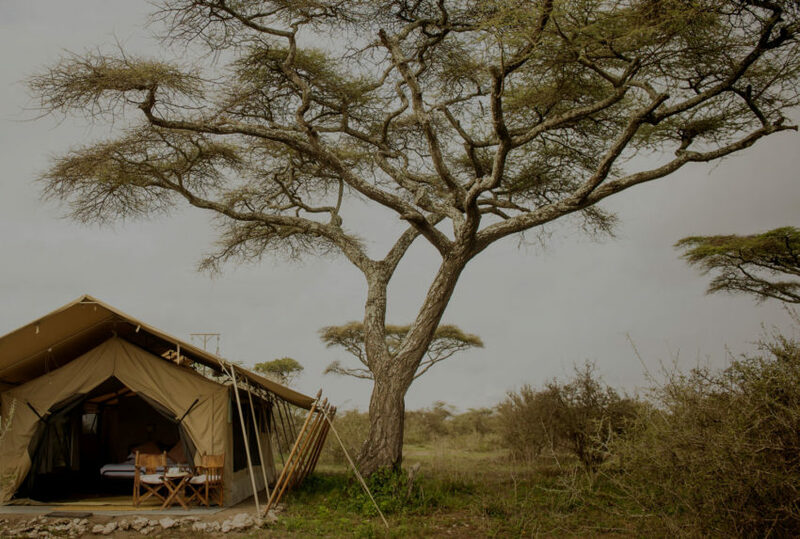 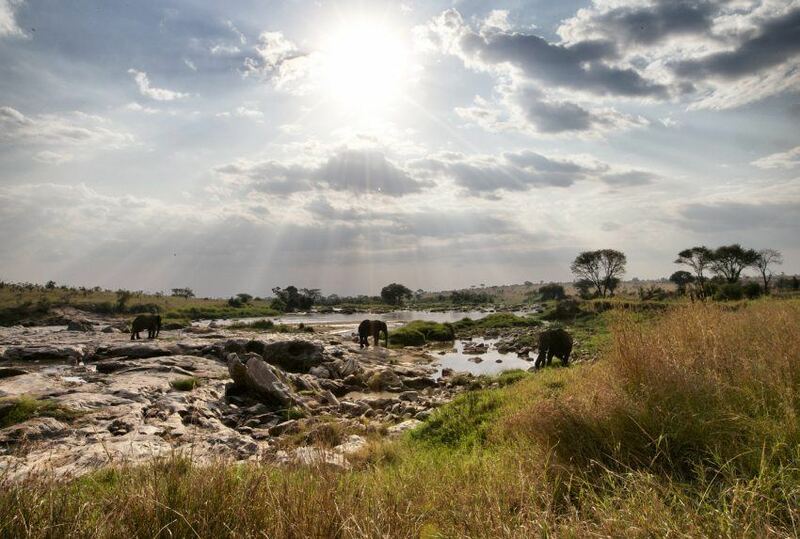 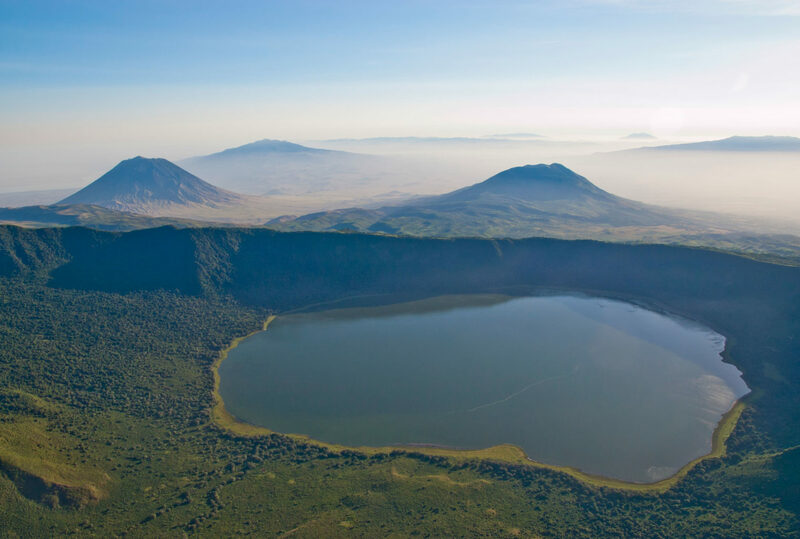 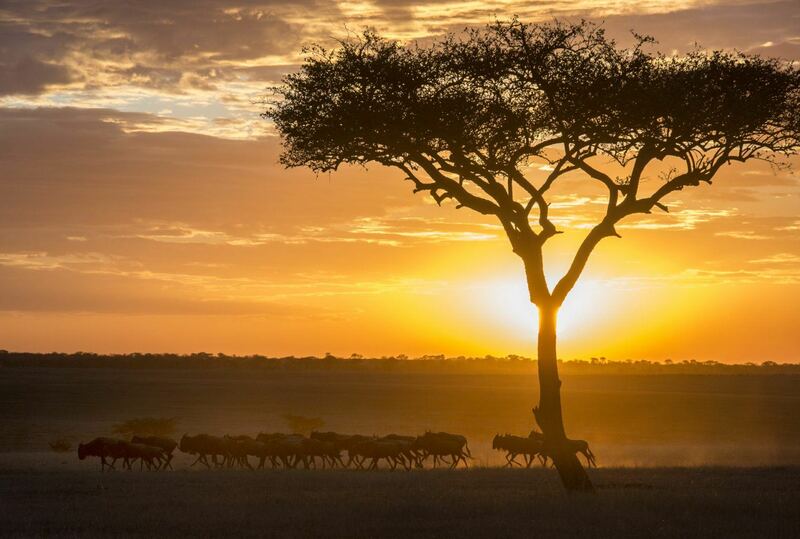 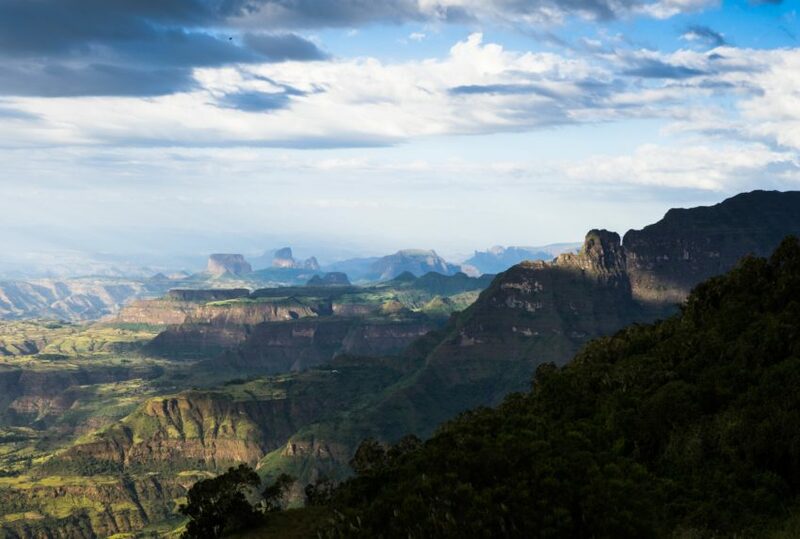 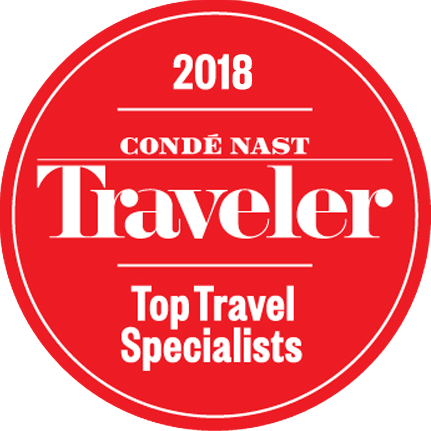 As a specialist we continue to strive to stay ahead of the wilderness curve and here, in the remoter corners of northern Tanzania, we can still offer Africa in her rawest form. 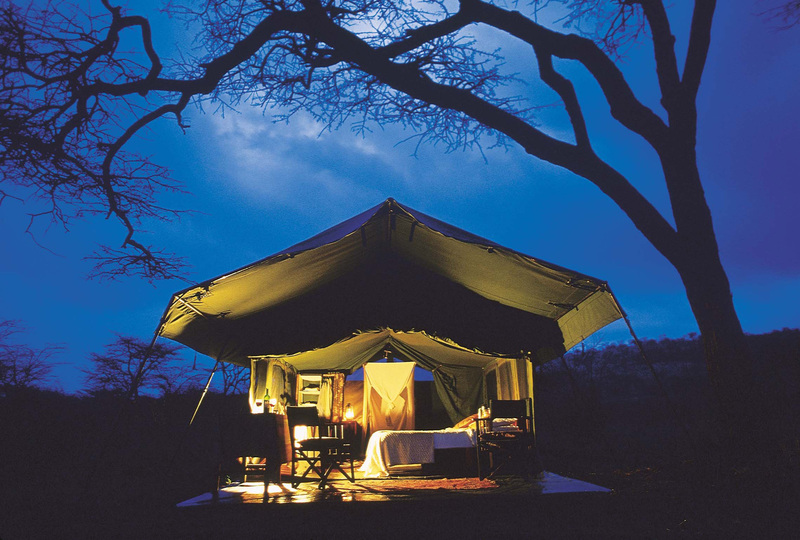 To find out more about Frontiers: The Traditional Way and to arrange your tailor-made trip, get in touch with us today.